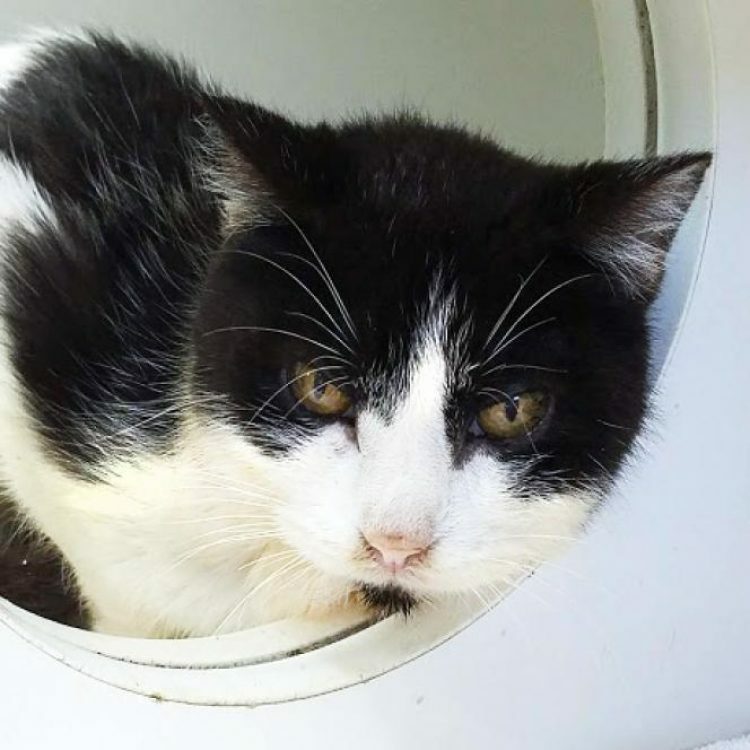 At Duncan's mature age of 14, he definitely knows what he wants: to tranquilly live as the only cat in a quiet home with loving, easy-going humans! We don't know what his history is, but he came to APA! scared of people. However, he warmed up to his foster family pretty quickly. It didn't take long for this intelligent, sweet boy to discover that being alone isn't nearly as nice as spending time with loving people. Playing with toys is a thing of the past for this old timer. But, kindness has brought out his affectionate side and he does like to cuddle with his humans. Duncan would do fine with older kids, but young, active children would make him uneasy. He keeps his distance from the two dogs in his foster home. But, he isn't bothered by sharing a home with them. 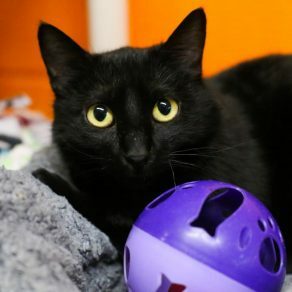 If Duncan sounds perfect for your home and life, contact us today to meet him! 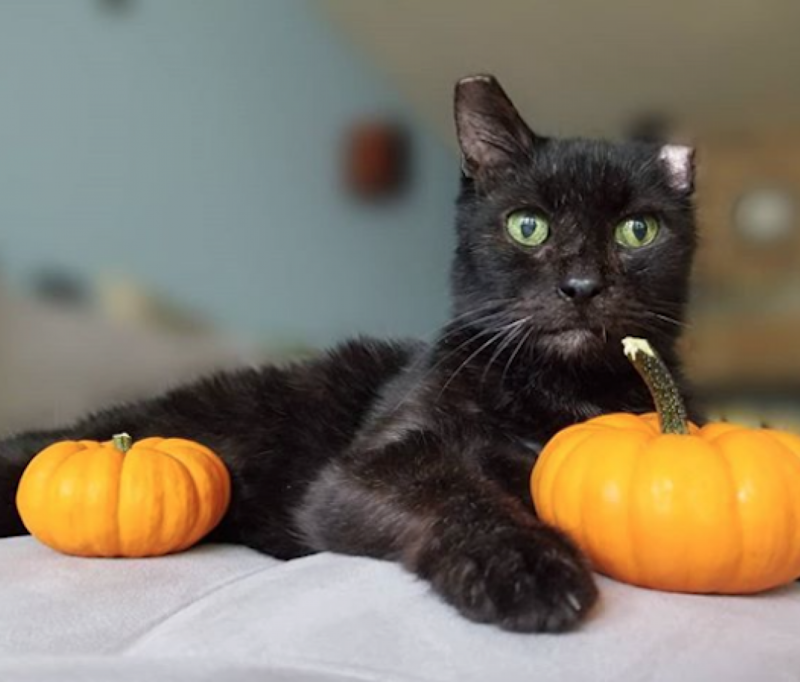 He would enjoy having a cozy place to live and patient, understanding and caring humans to love. For further information or to meet Duncan, please email [email protected]. 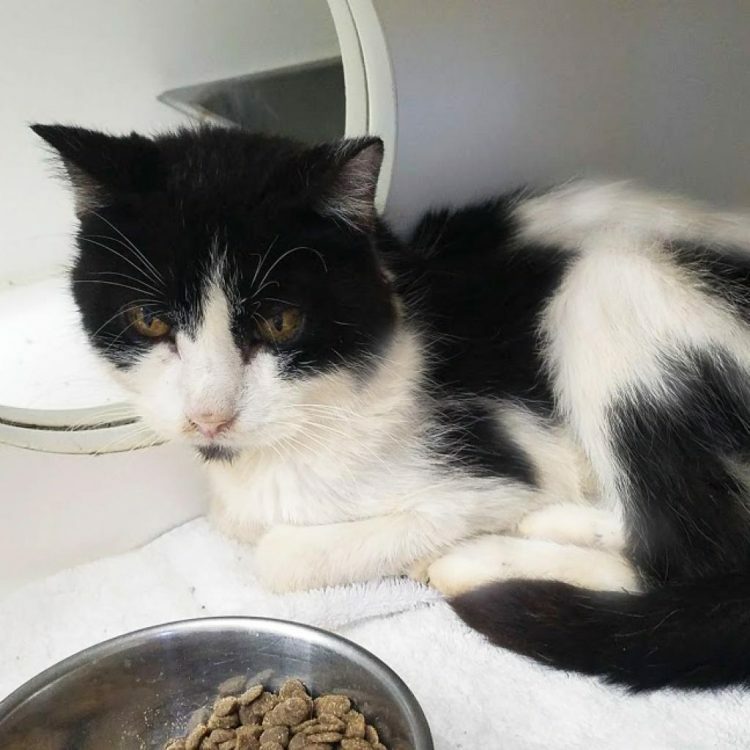 I saw Duncan (https://www.austinpetsalive.org/adopt/cats/apa-a-61535) on the Austin Pets Alive! website and would like to request more information.